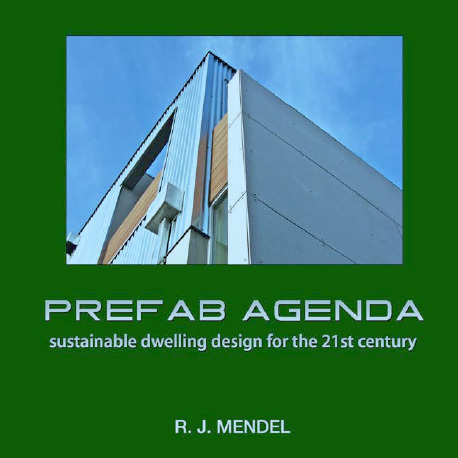 "Sustainable Dwelling Design for the 21st Century describes the global challenges we face and how prefab building technologies can effectively address the crucial issues of sustainability and affordability. .... Many of these systems are not well known despite the fact that they are innovative, efficient and cost-effective. 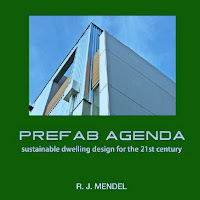 These include modular, panelized, steel, aluminum, foam, concrete, hybrid and kit assembly systems." 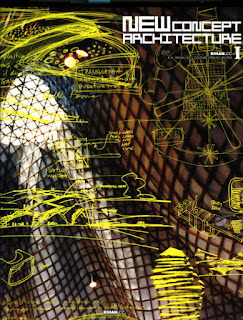 The book "New Concept Architecture" has been published by Rihan in August 2010. 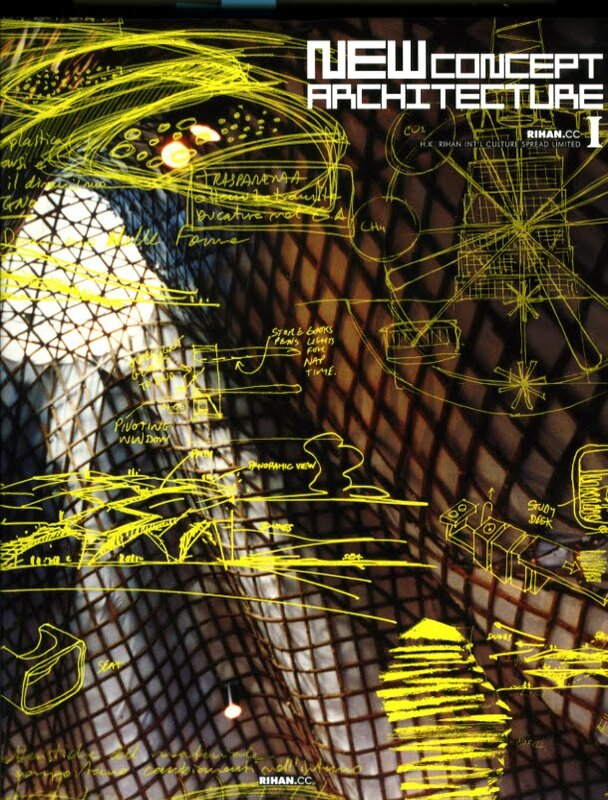 Three projects of PARAVANT ARCHITEKTUR are featured in this new 2 volume book (ISBN: 978-988-18758-5-3). PARAVANT ARCHITEKTUR has opened its new branch office in Shanghai, China. This new office location will help to better serve our clients in the Asian market. 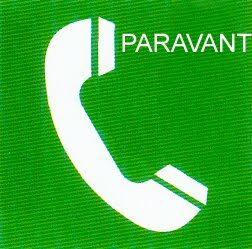 You can reach PARAVANT at shanghai@paravantarchitects.com. The office is located at 1-403 Guangfu Road | 200070 Shanghai | P.R. China. PARAVANT ARCHITEKTUR's Los Angeles downtown office located at 811 Wilshire Blvd. | 17th Floor has an additional new phone number. You can reach us now any time at (213) 787.6330.